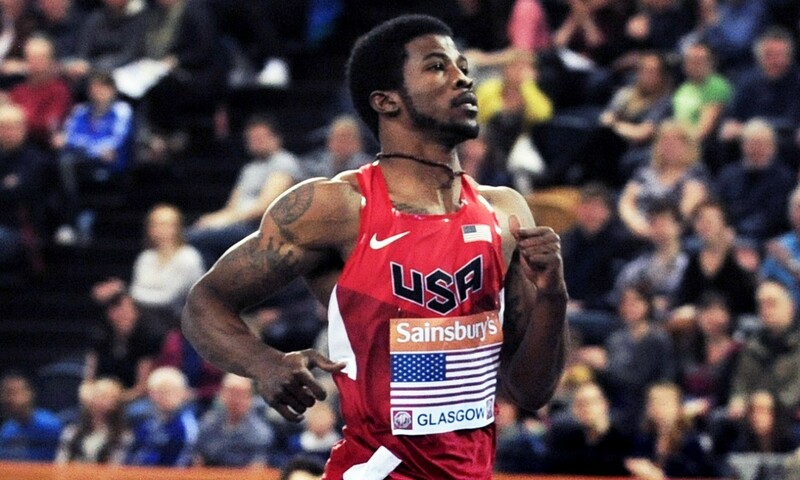 Double world T44 sprint champion and world record-holder Richard Browne has had his dreams of competing at the Rio Olympic and Paralympic Games rocked after suffering broken ribs and a heavy concussion in a car crash two days ago in Florida. Browne, who won both the 100m and 200m at the International Paralympic Committee (IPC) World Championships in 2015, is said to have been travelling in a car which was hit by a lorry that had failed to stop at a red light. The 24-year-old spent two nights in hospital before returning to his Florida home to recuperate. The American has previously expressed his desire to fight for a place in both the Olympic and Paralympic teams for Rio 2016, but is now having to review his winter training plans to accommodate his recovery time. Browne’s manager Ian Byers said in a statement: “Richard is badly shaken up and in a lot of pain at the moment, but he was very lucky. Doctors have advised that he should rest for three weeks, which will impact on his winter training and may mean that we have to review his early season race plans.